When I watch the credits of a film (everyone does that, right? ), I’m looking for people I know, as well as marveling at the sheer numbers it takes to get a film off the ground. You need everyone from producers and interns, to editors and distributers, for a film to finally end up playing in a movie theatre near you. There is no denying that the film community feels all encompassing. This month, we had an opportunity to celebrate this community during Film Day on the Hill at the Capitol. From content creation, including both traditional film production and emerging media, to education and exhibition, all aspects of film were on display. And with the event falling on Valentine’s Day, the ‘love’ for film was on everyone’s minds, with enthusiasm felt throughout the Rotunda. We ate popcorn courtesy of Larry H. Miller theaters and homemade cookies from one of the film industry’s caterers, Paul Ruegner of Pigboys. It was great to be able to introduce Governor Herbert and Lt. Governor Spencer Cox, as well as many of our legislators, to the businesses and hard-working people that make up our film and digital entertainment industry. Attendees sat in the diner from Disney Channel’s Andi Mack series, and tried out a virtual reality short that let viewers drive off with Thelma & Louise. We took photos with a fully-costumed Covenant Guard character from The Outpost (now filming in Utah County) and chatted with students from local film schools. Thanks to all of you who continue to support Utah’s film and digital media industry! Congratulations to our friends at Disney Channel and the talented, hard-working local crew for wrapping a successful second season of the hit series, Andi Mack, this month. 12 new episodes from season two will debut this summer, with a newly announced THIRD season set to follow. It has been a pleasure hosting the team in Utah and we look forward to welcoming them back soon. Look out for the new Utah-filmed YouTube Red original series, Youth & Consequences, airing March 7th. As assistant professor of Digital Cinema Production at Utah Valley University, Duane Andersen is committed to seeing his students succeed in the film and digital entertainment industry. 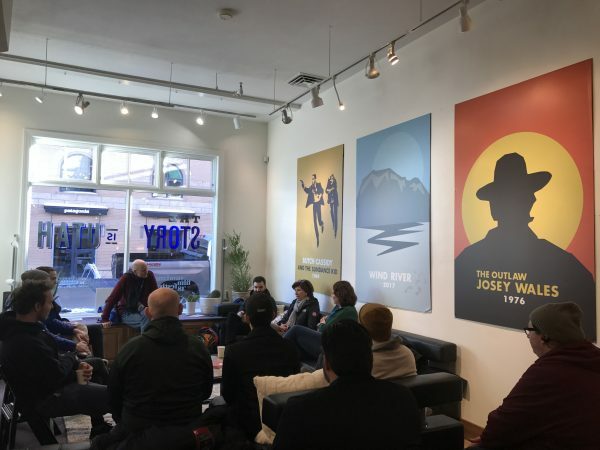 From visiting industry professionals and networking within the local community, to hosting the popular 'Meet the Filmmaker' student series during the annual Sundance Film Festival, Duane is passionate about nurturing the next generation of talent. He has recently incorporated our PA Certification Program into his class, and ten UVU students are now officially PA certified as a result of this partnership. Duane has experience in many areas of the film industry. Having previously worked with Dave Boyle on productions including Surrogate Valentine and Daylight Savings, he is currently in production with the documentary Forger, directed by Tyler Measom, which was recently approved for a state film incentive. He is also developing the narrative film Facing East with producers Emily Pearson and Jarrod Phillips. 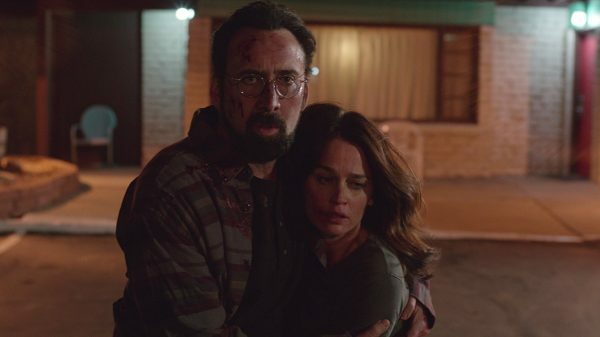 A local screening for the filmed in Utah feature, Looking Glass, starring Nicolas Cage, was held earlier this month. 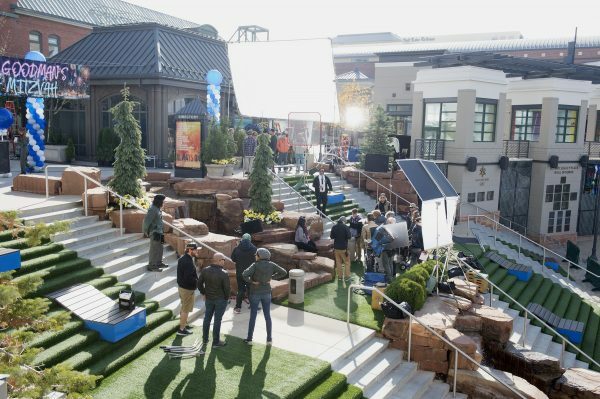 The motion picture filmed in Kanab and St. George, spending an estimated $1.8 million in state and hiring 94 locals, including Utah producer David Wulf. One of the filming locations used was an old international airport hangar in St. George, that was transformed into what is now known as Dixie State University Film Studios.